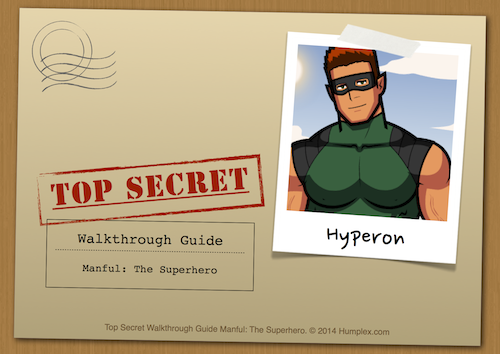 Get the Top Secret Walkthrough Guide Manful: The Superhero ebook. Have no fear, citizen! Hyperon, the Superhero is here to save you!